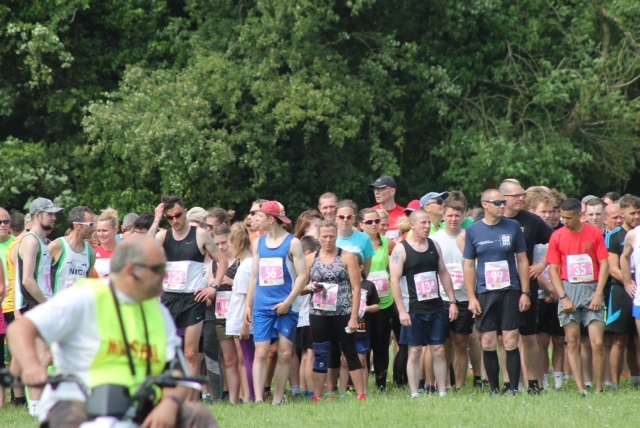 Wow what a great day one of our best attended despite the heat. 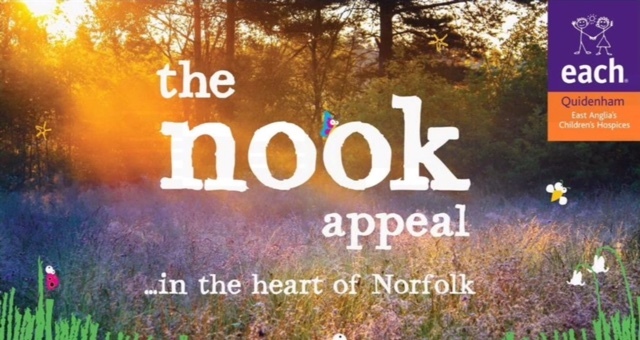 We raised an awesome amount of £2,795.50 for EACH (East Anglia’s Children’s Hospice) The Nook. 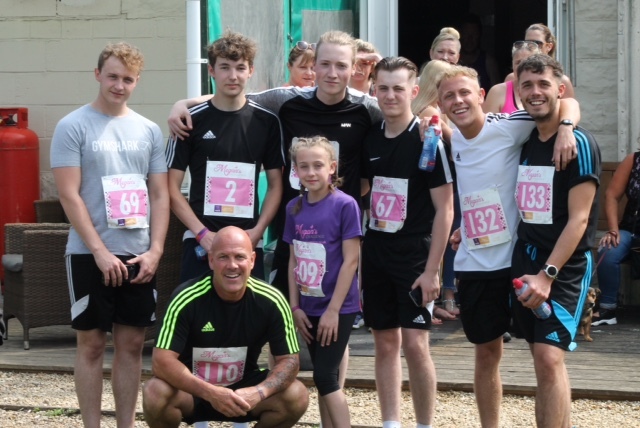 I would like to say a massive thank you to everyone involved in making Megan’s Challenge Fun Run/Walk on Sunday such a huge success. 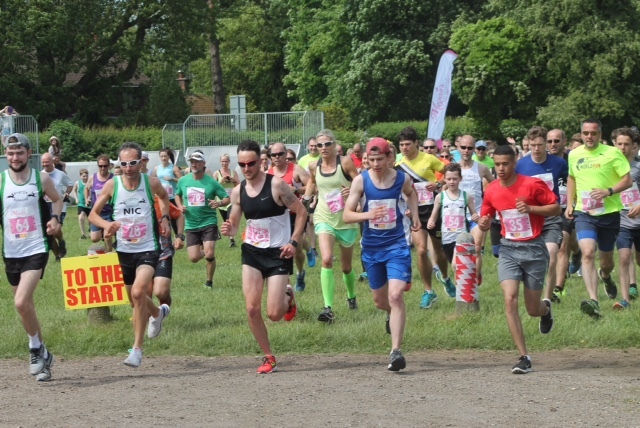 My thanks to all those who took part in both the 10k and the Mini you were all amazing and hope you all enjoyed it. 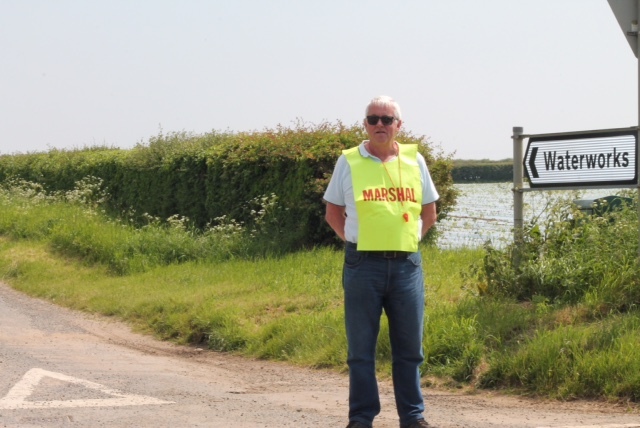 A special thanks to Jeff and Helen Reed whose help is invaluable, Timer – Carl Manning, Emergency Contact – Mick Ennis. 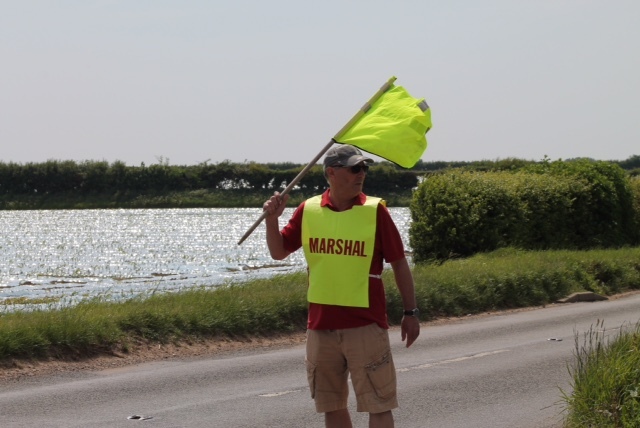 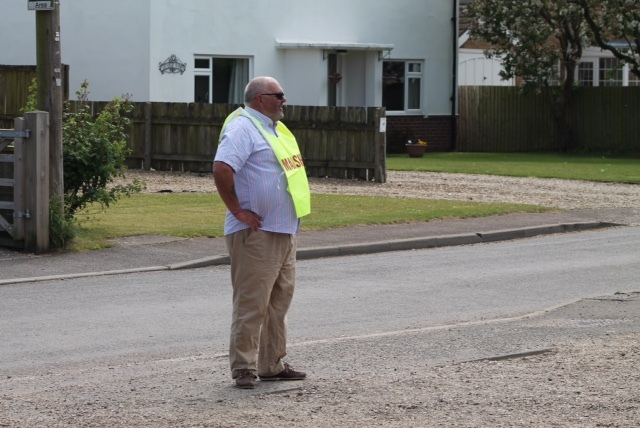 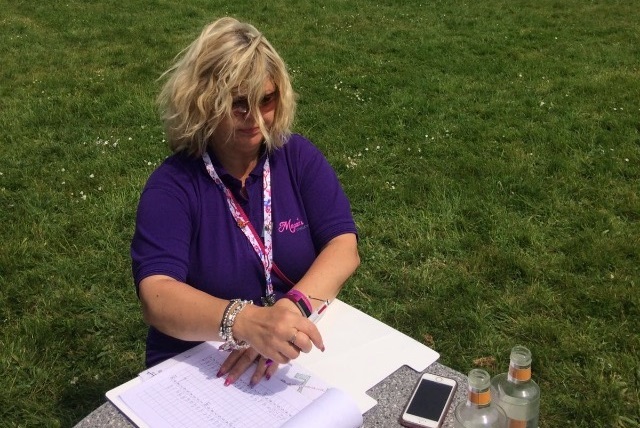 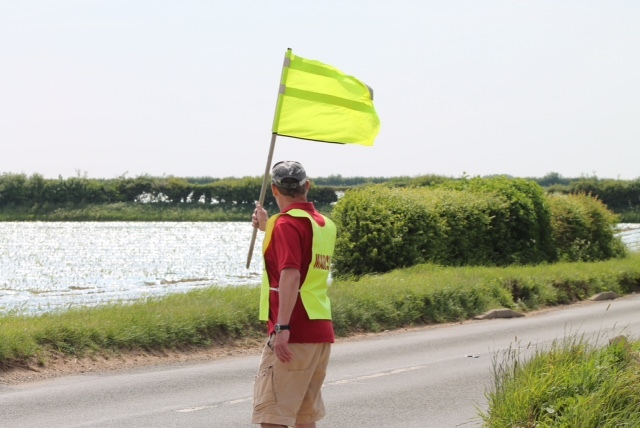 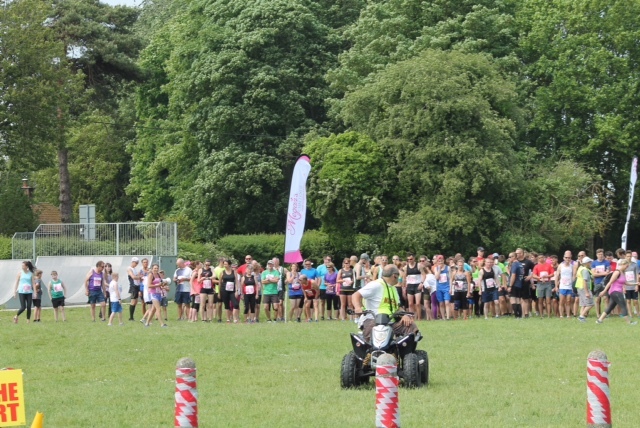 To all the brilliant Race Marshals, Paramedics – Chris and Ryan, Lead Quad – Shane Rasberry, Parking Co-ordinators, First Aiders, Water Stations, Registrars, Cake Makers, Rafflers (all those who donated), Photographers, Baggage Attendants, Transport. 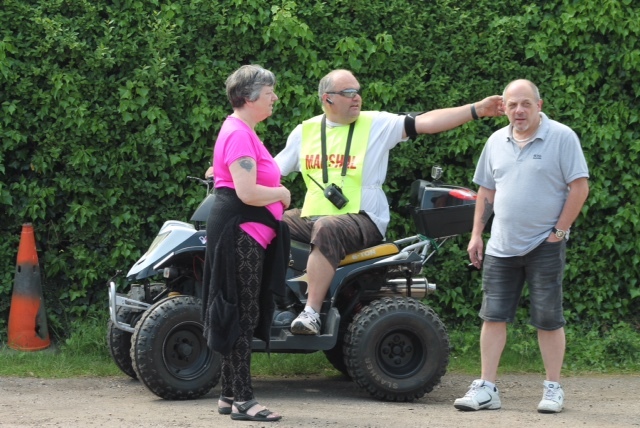 Thank you also to Neville Knights – Race Adjudicator. 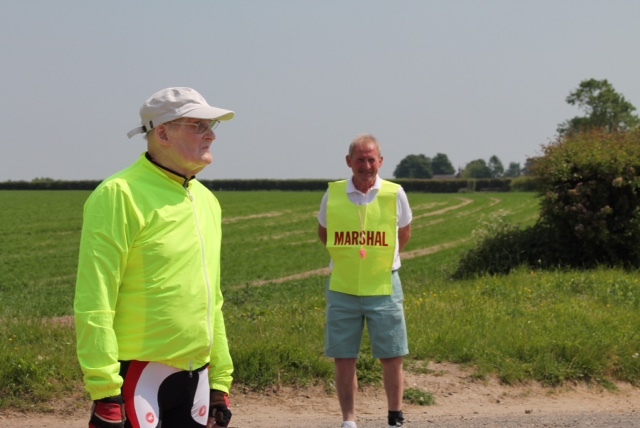 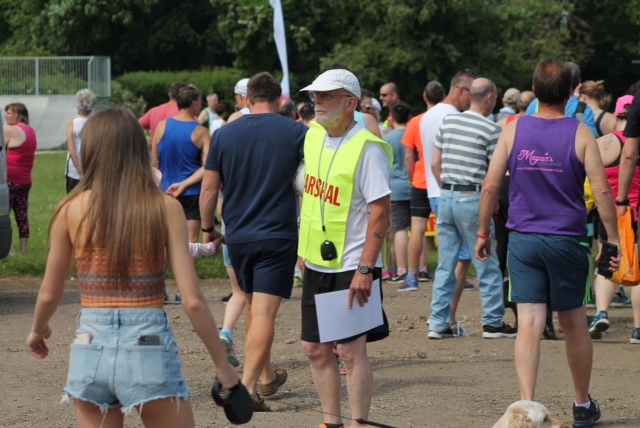 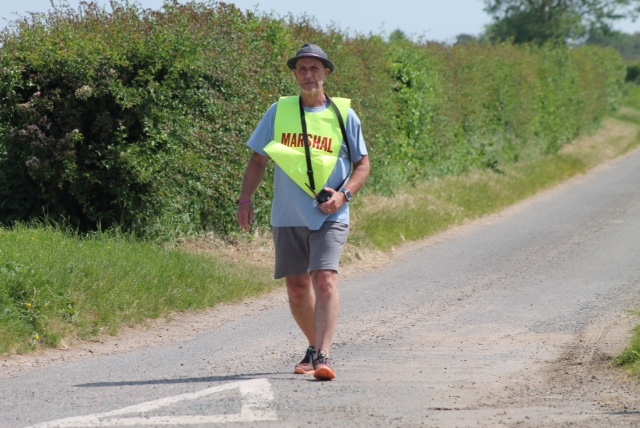 David Marsham – Landowner (without his permission the event wouldn’t be possible), Gavin – GSC Barman and helpers who worked tirelessly, McChoppys for great food and last but not least, Les – Volunteer from E.A.C.H (such a lovely man). 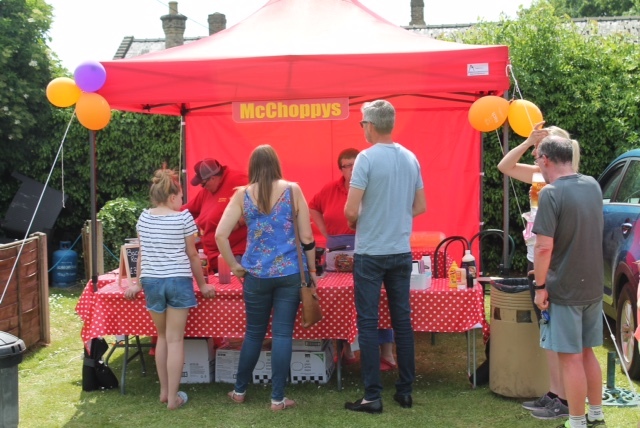 Also for all the many lovely and positive compliments we have received which are really appreciated. 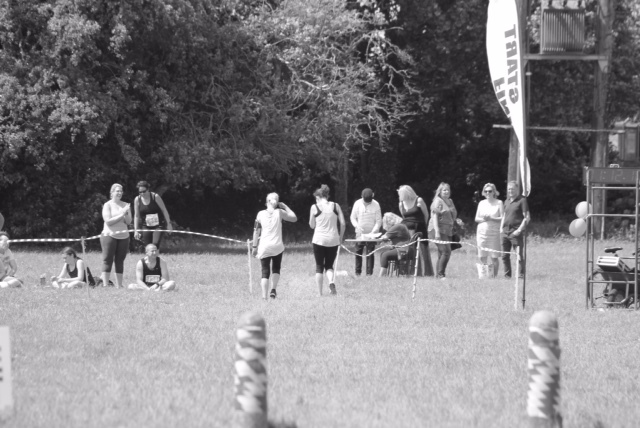 Thank you again everyone who competed, helped and supported. 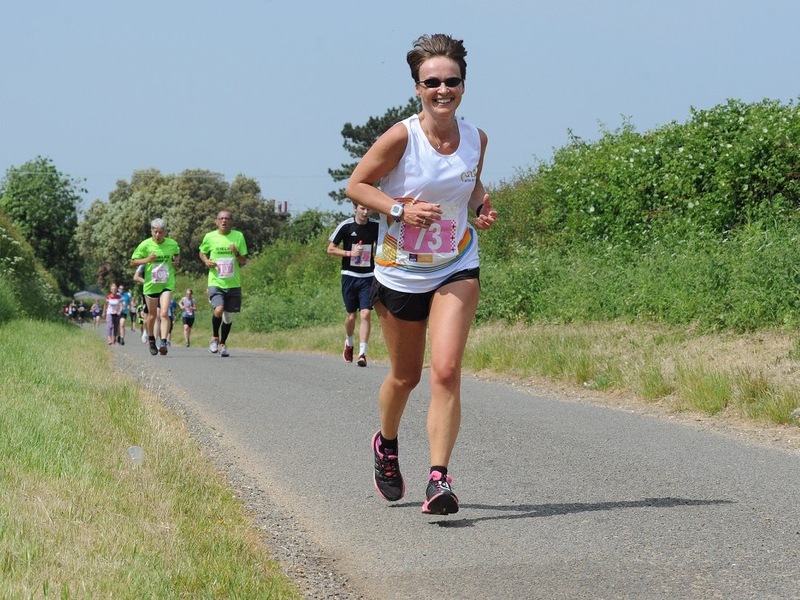 For race results see Megan’s Challenge Facebook page. 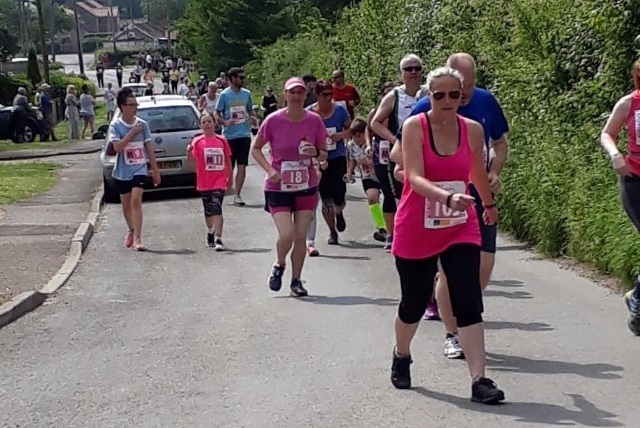 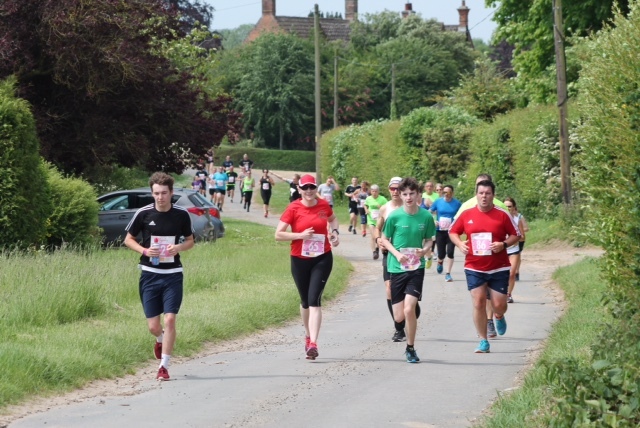 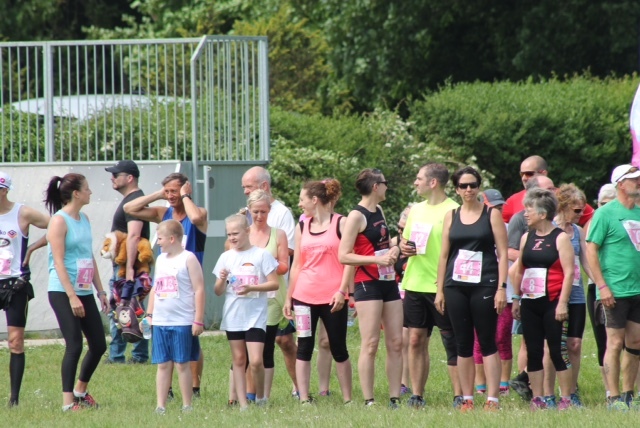 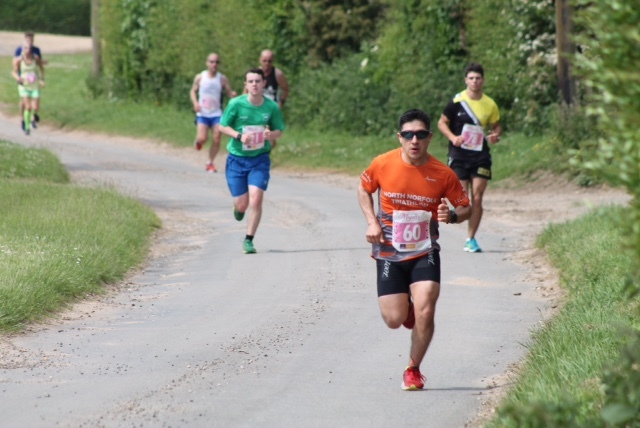 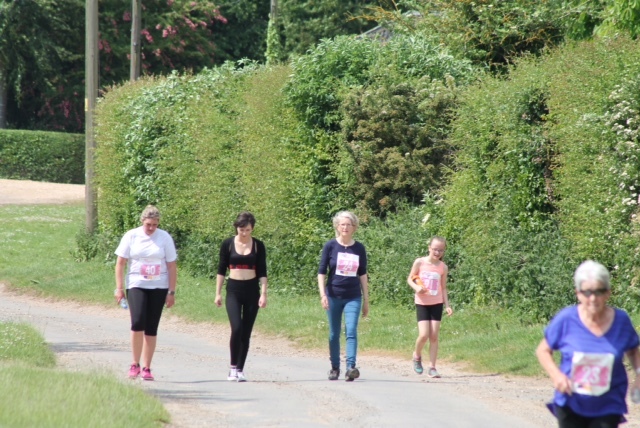 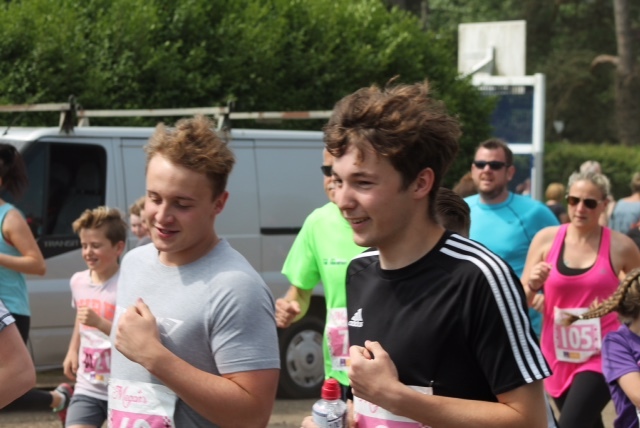 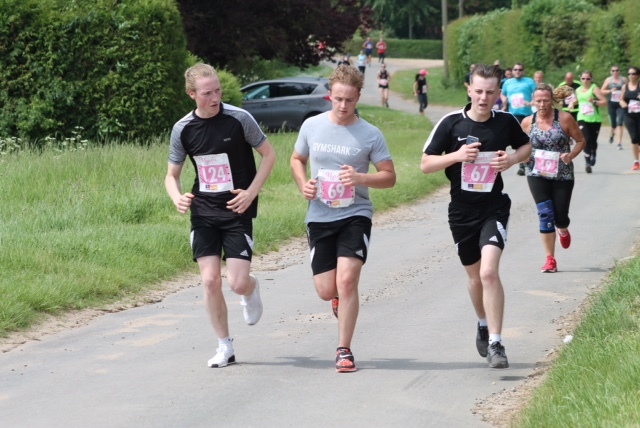 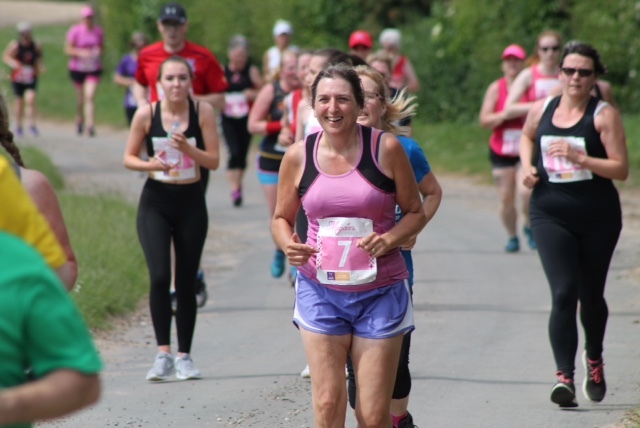 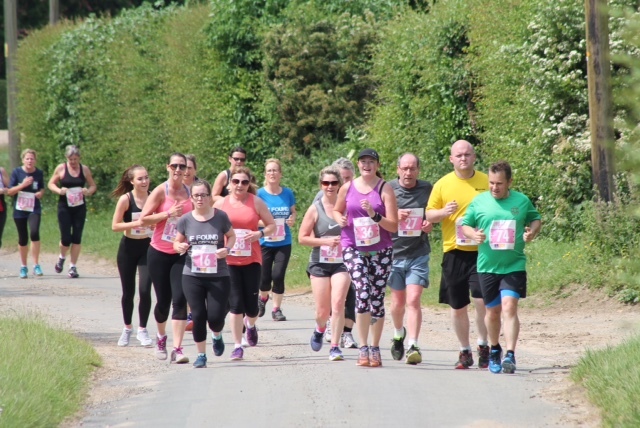 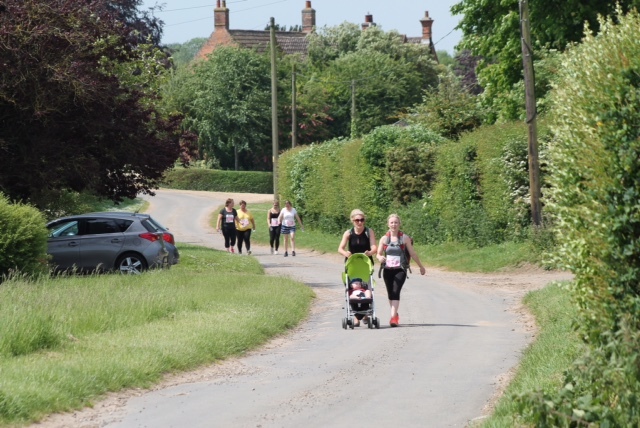 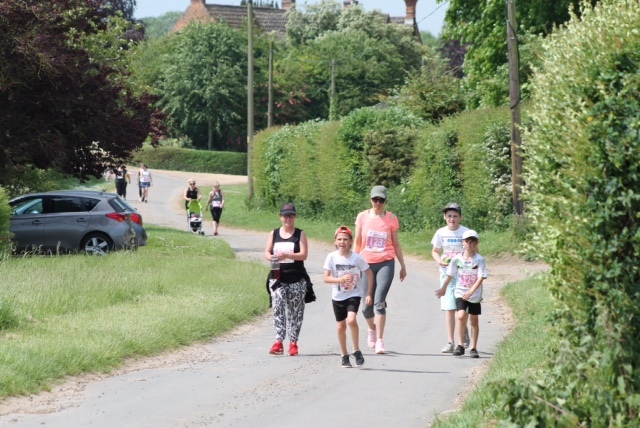 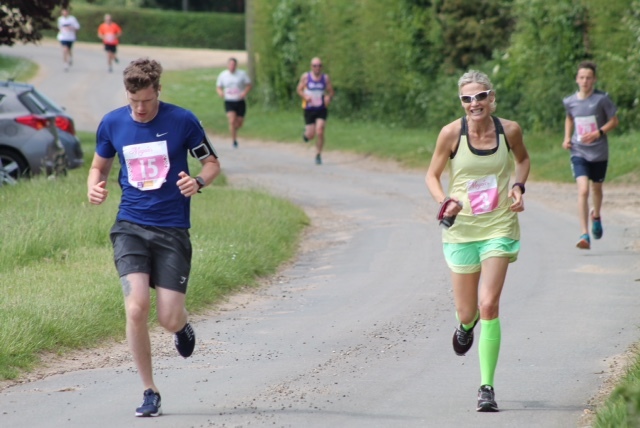 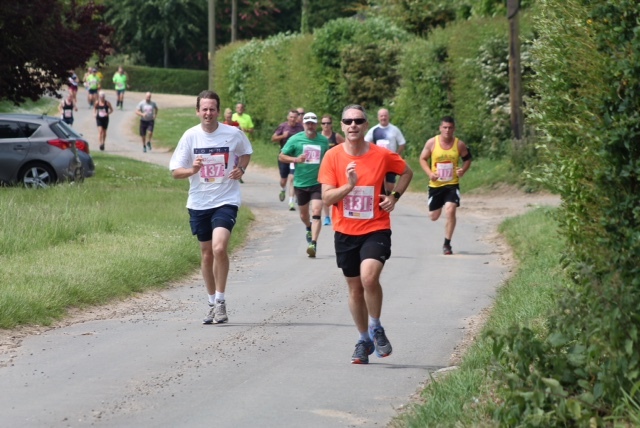 Our annual 10k and Mini Fun Run/Walk is on Sunday 27th May, both races start at 11.00am and take place around the village of Gayton following track and road, starting and finishing at Gayton Social Club. 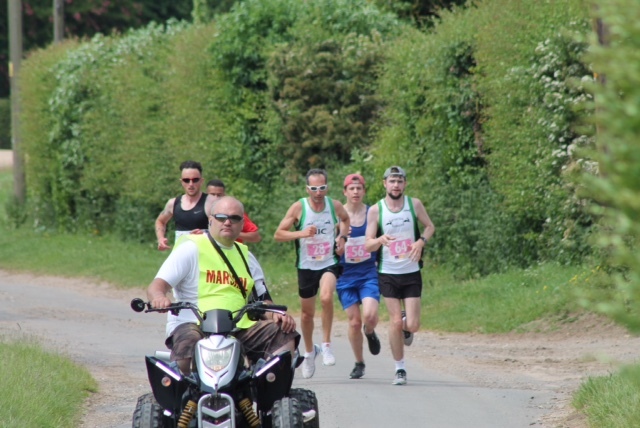 The Mini is approximately 1.5 miles. 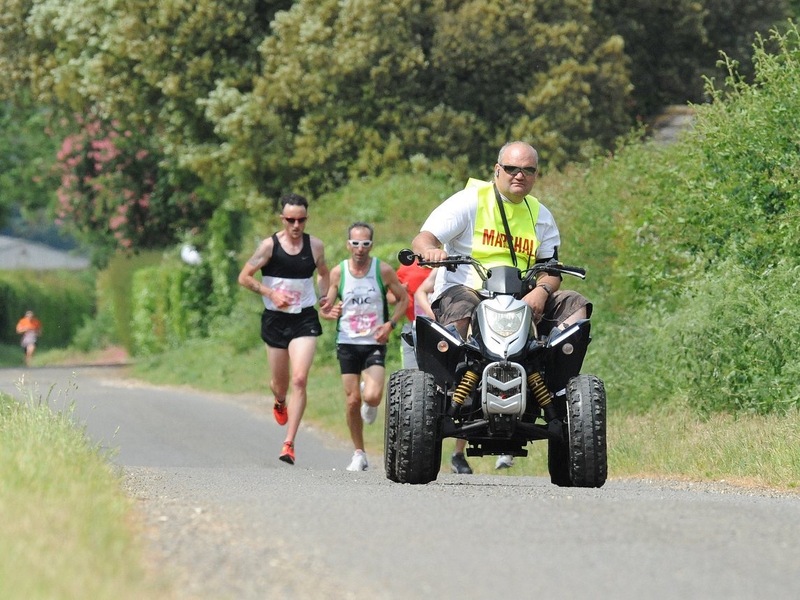 Both are suitable for people of all ages and abilities from the most competitive runner to those who just like a walk. 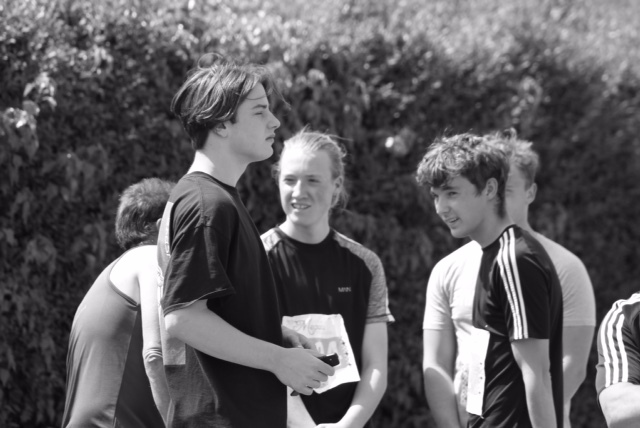 The minimum age is 6 years old. 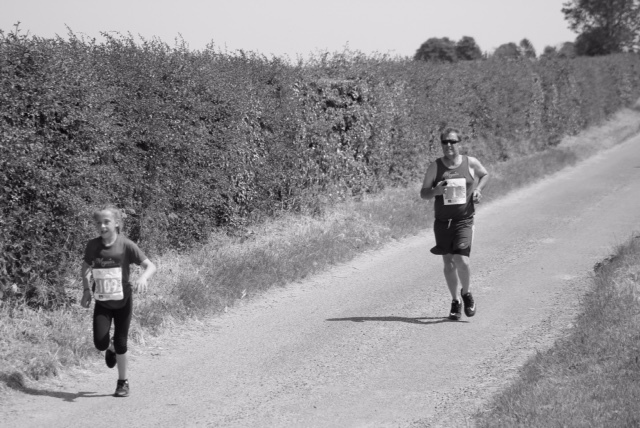 Children under 8 must be accompanied by an adult for the duration of the run. 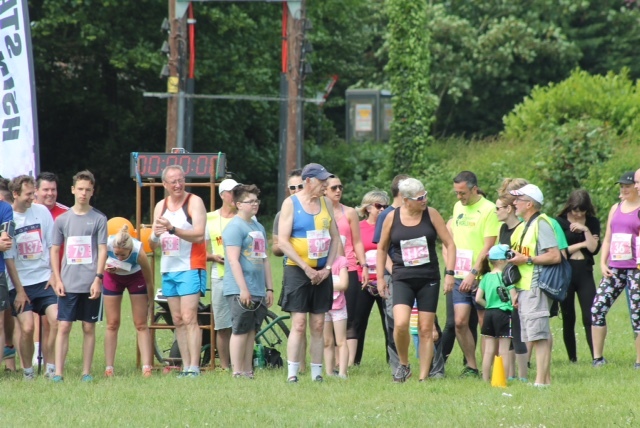 The club is also the location for registration, race control, information, baggage, toilets, first-aid, and refreshments. 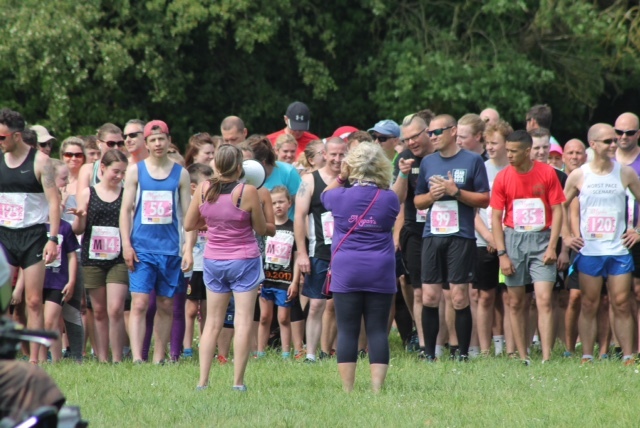 Registration 9.00am to 10.00am prompt. 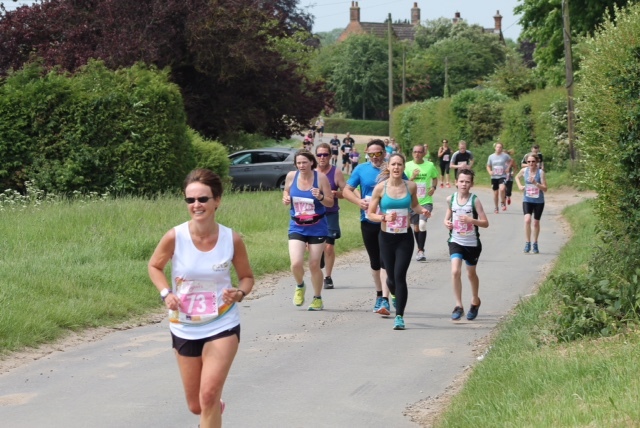 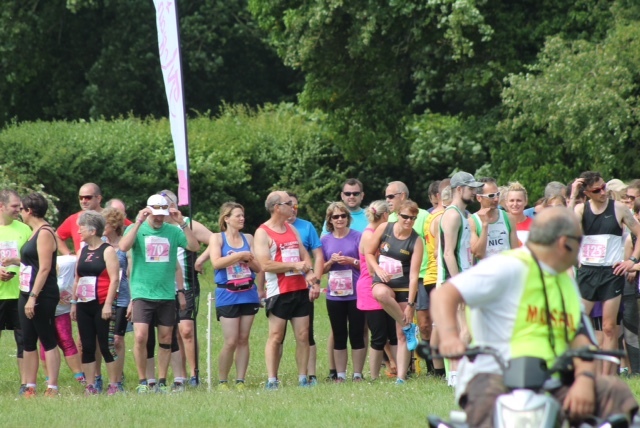 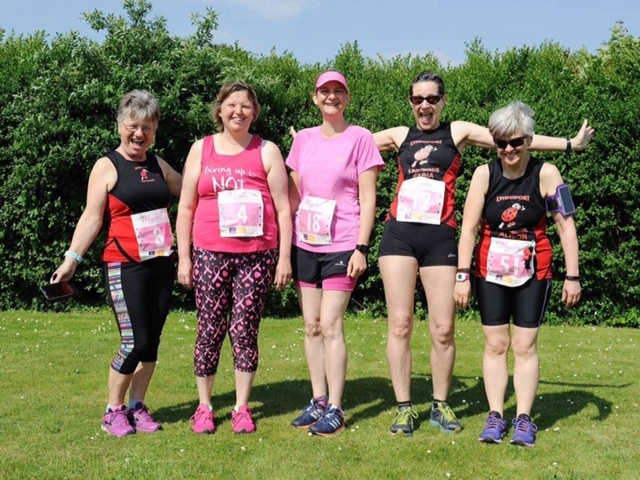 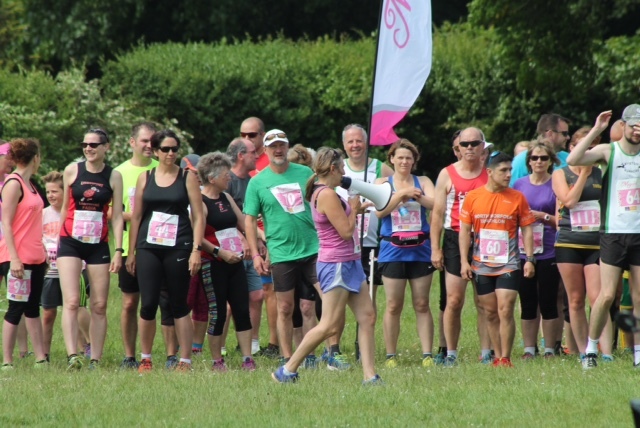 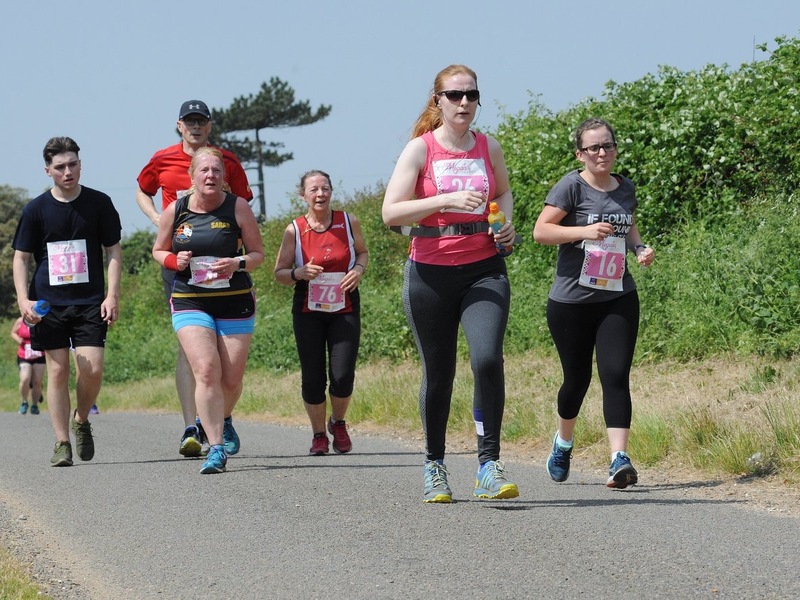 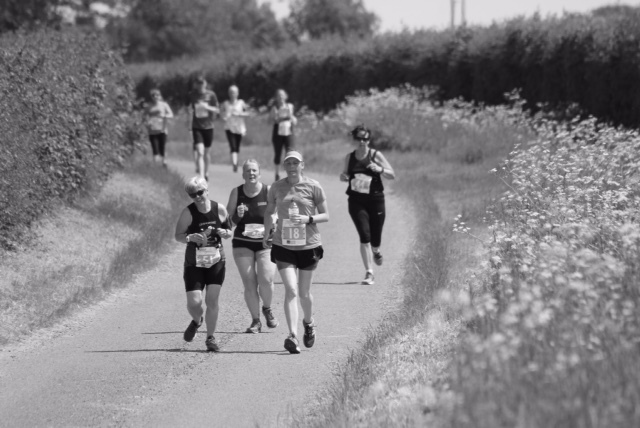 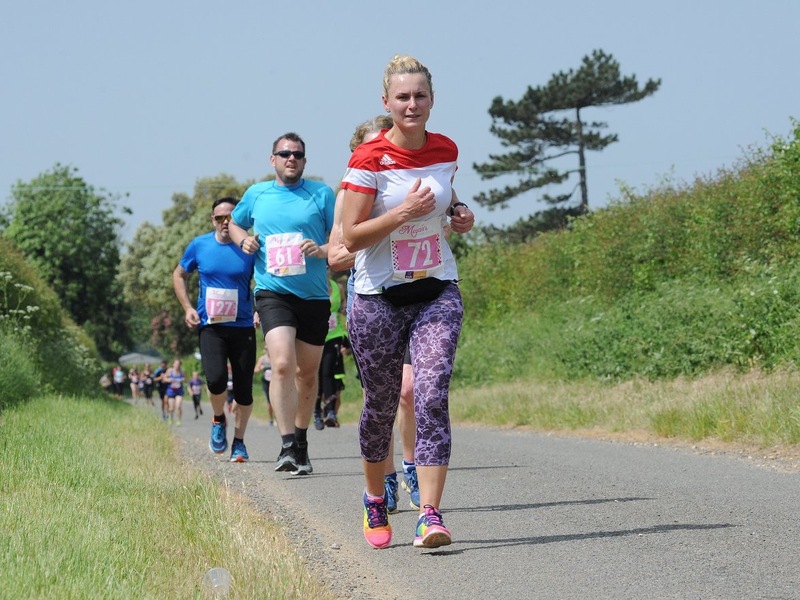 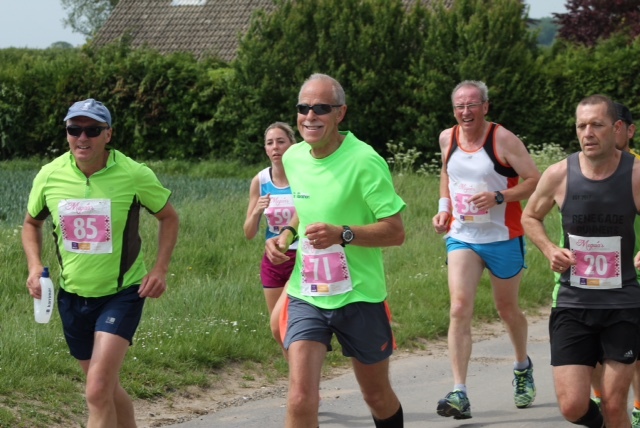 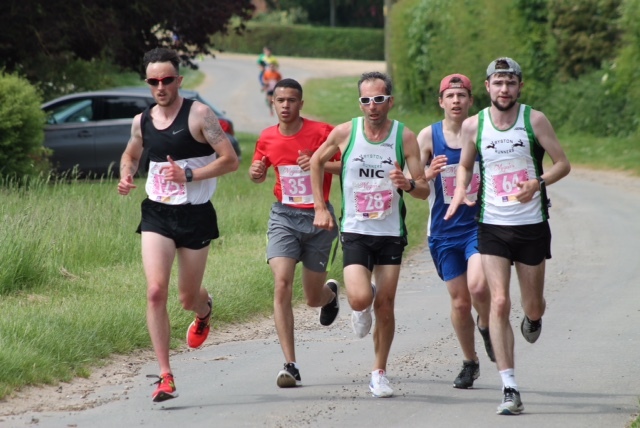 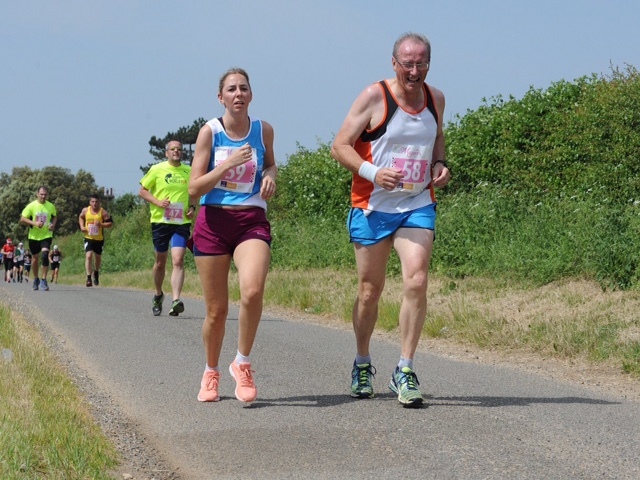 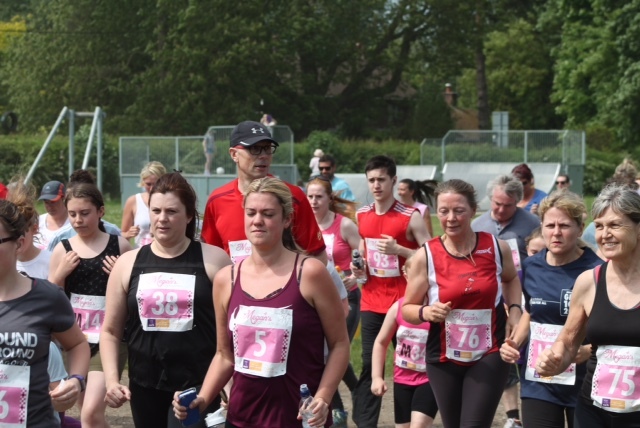 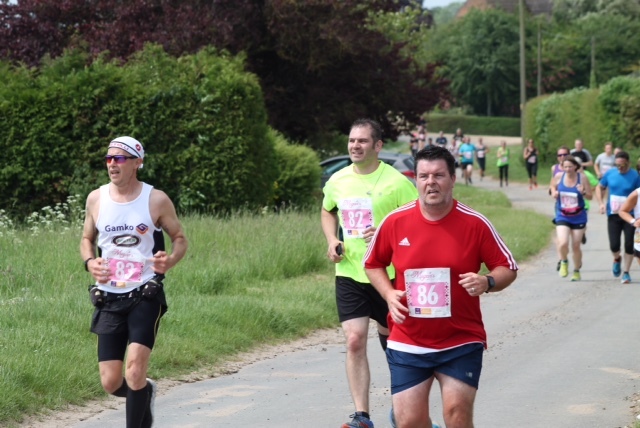 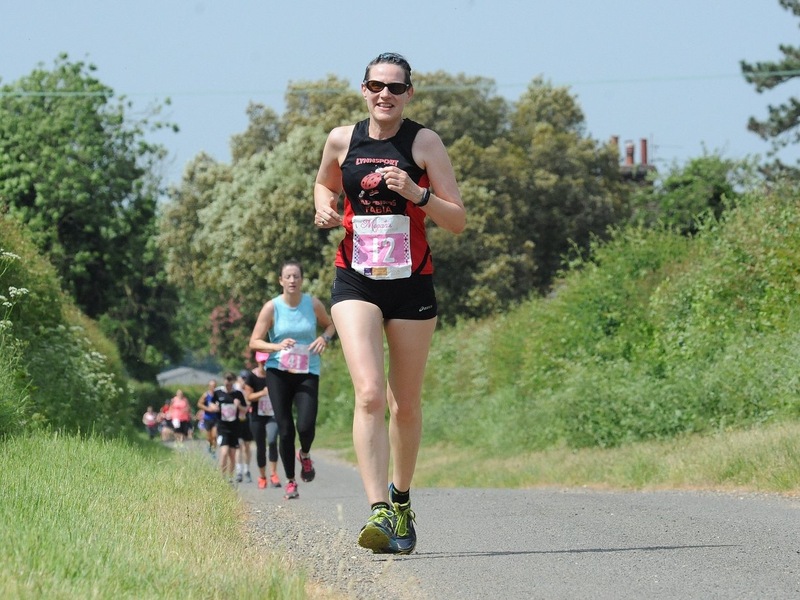 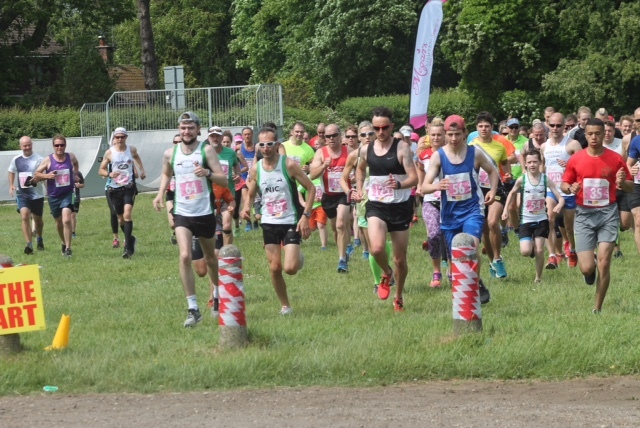 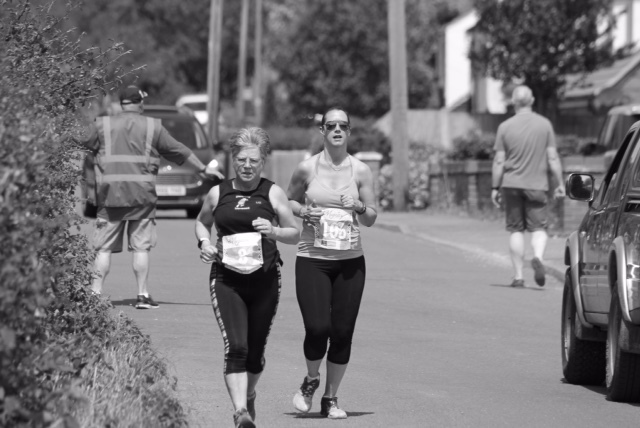 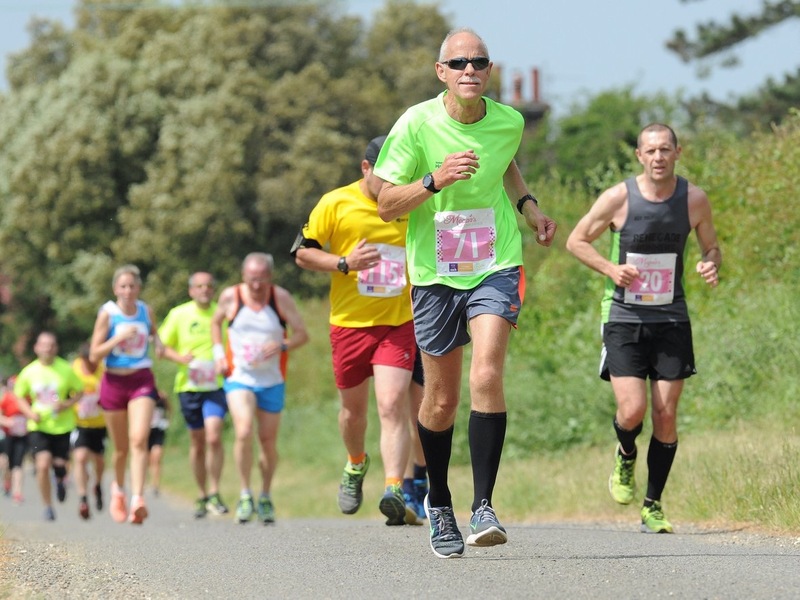 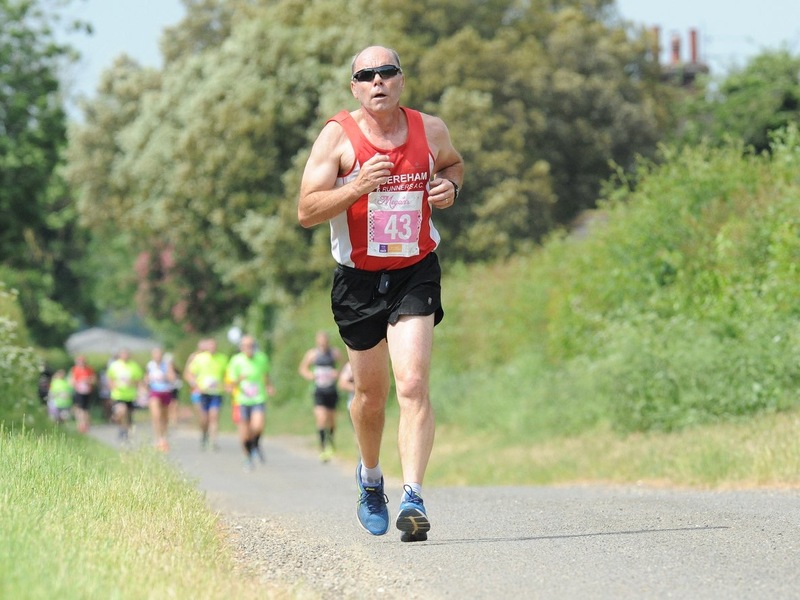 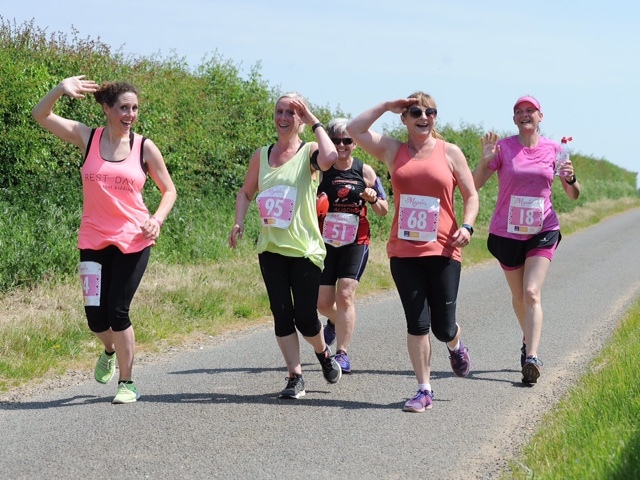 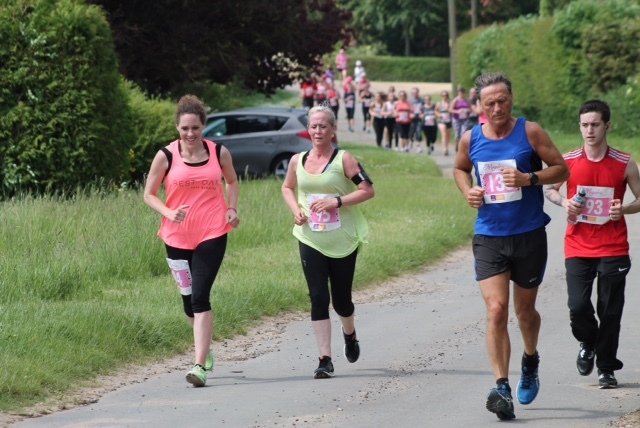 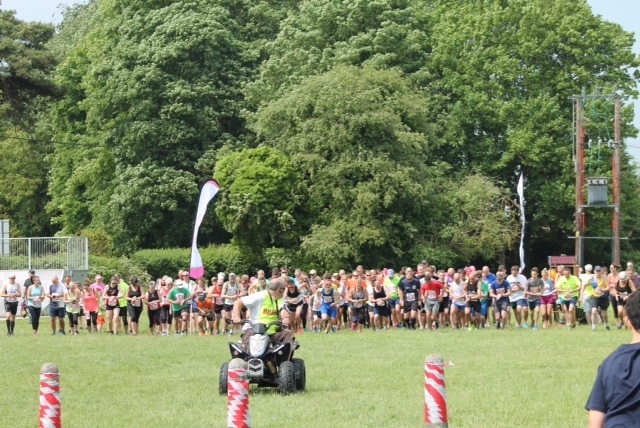 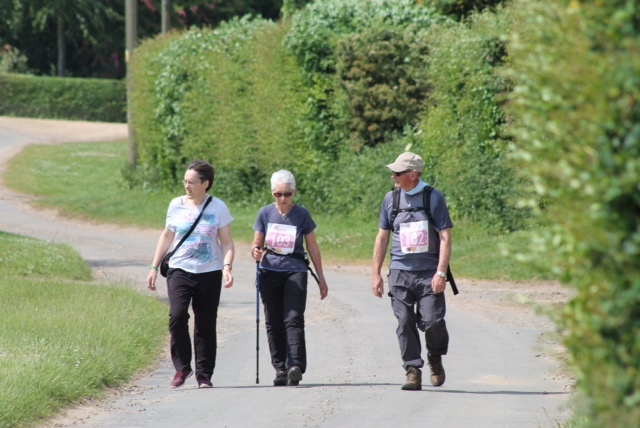 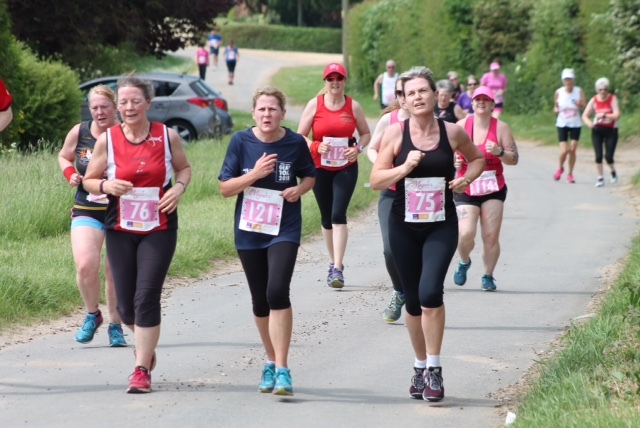 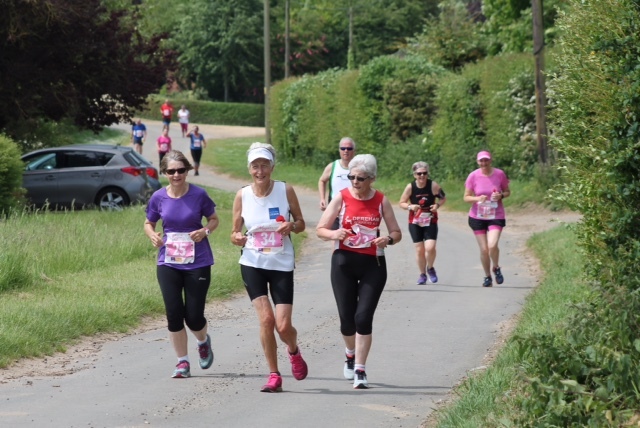 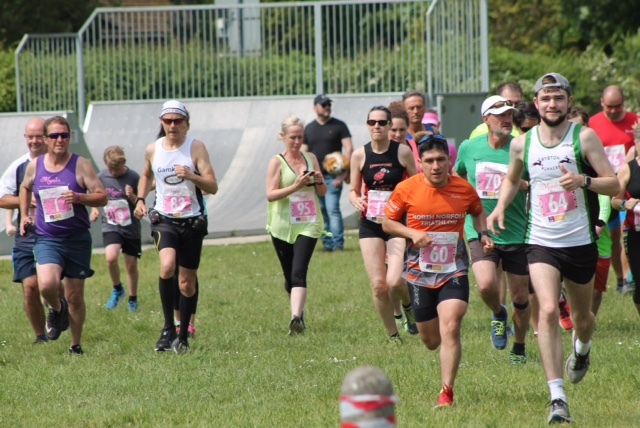 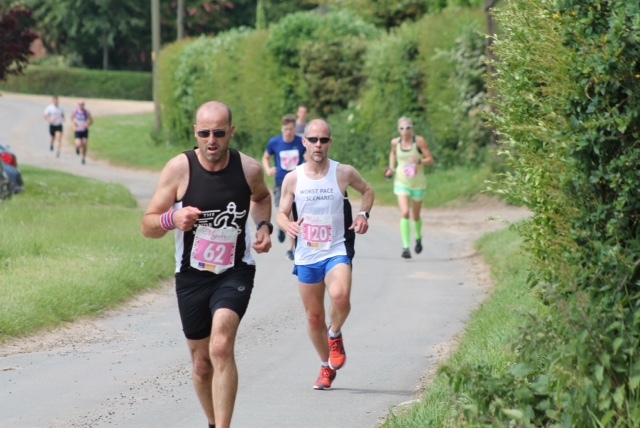 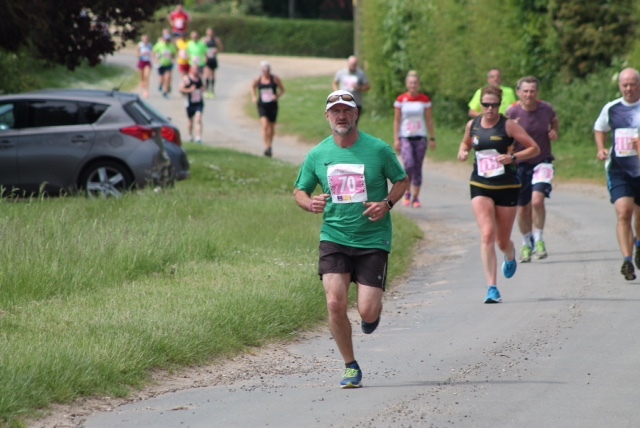 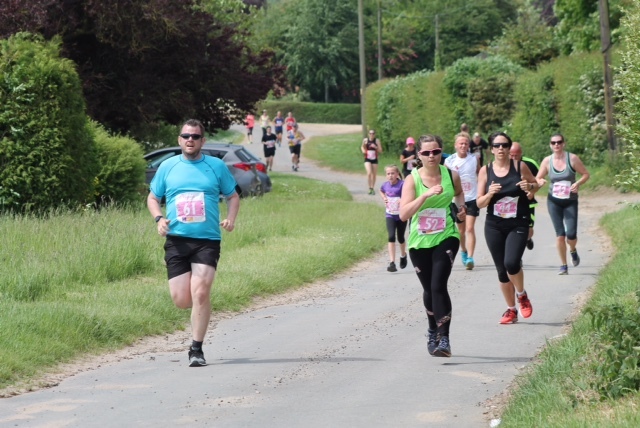 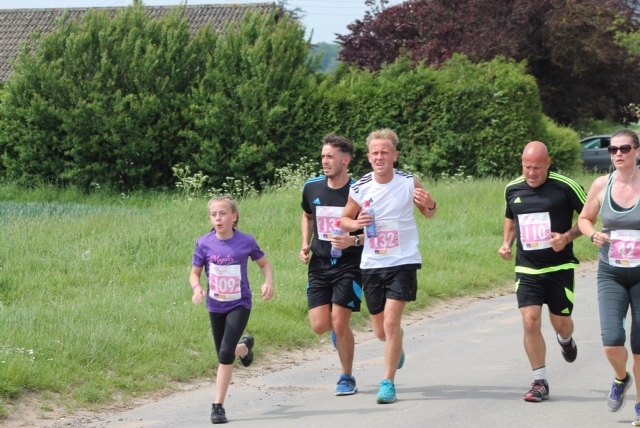 The registration entry form can be found on the Run Britain website https://www.runbritain.com/entries/EnterRace.aspx?evid=7abd0fc95e6f&erid=78b80ec95e67 and also from Gayton Social Club, Gayton Goslings and Howards Butchers. 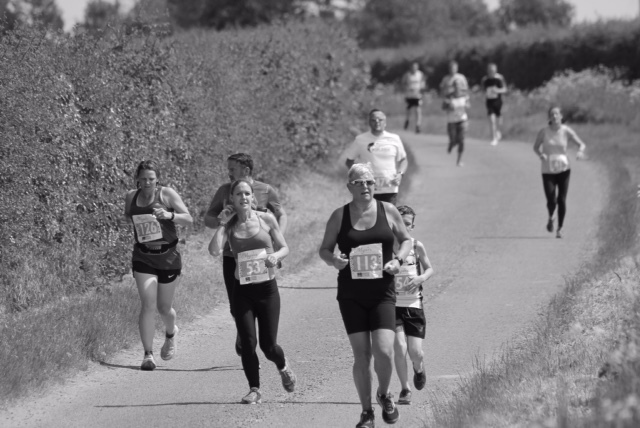 We are hoping to attract up to 150 participants, so come and join in the fun and help our chosen charity. 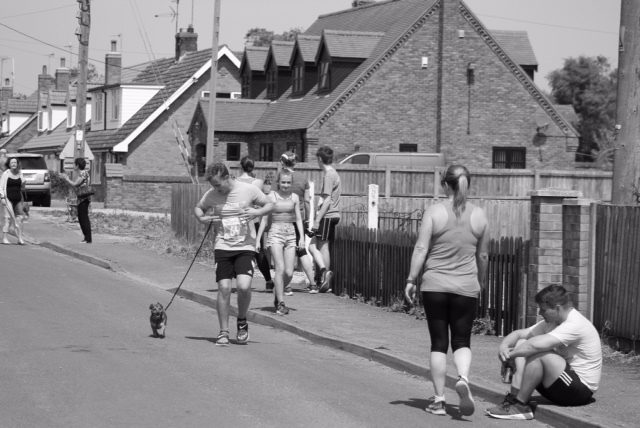 Spectators, family and friends are welcome. 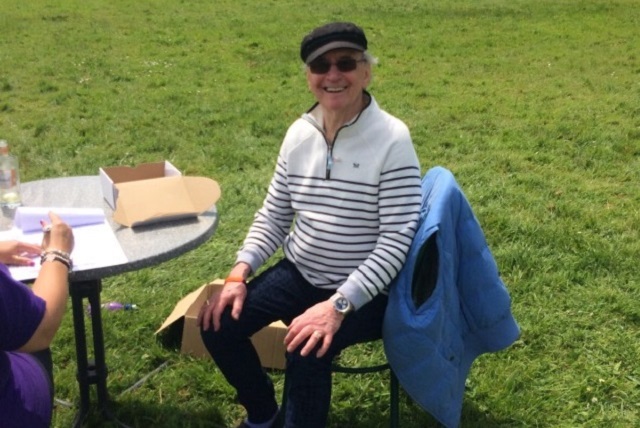 We have various refreshments and a raffle. 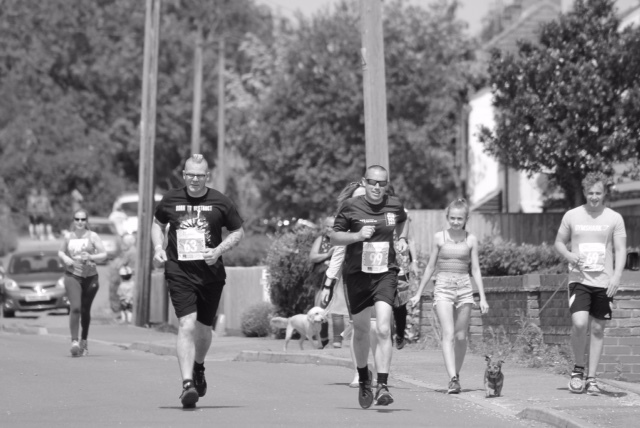 Look forward to seeing you on the day.